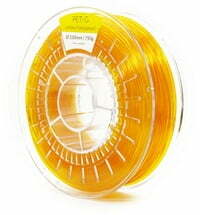 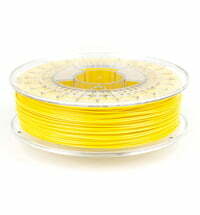 PolyLite PETG is a widely used, naturally transparent, plastic that has quickly become a popular 3D printing material. 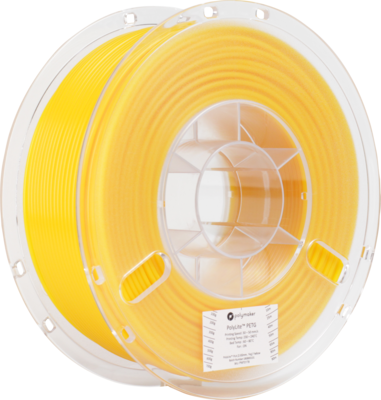 PolyLite ™ PETG lies exactly between the stiff and strong PLA and the rugged, impact-resistant ABS. 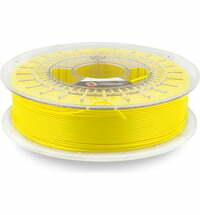 With added transparency benefits, PETG is a great all-round filament. 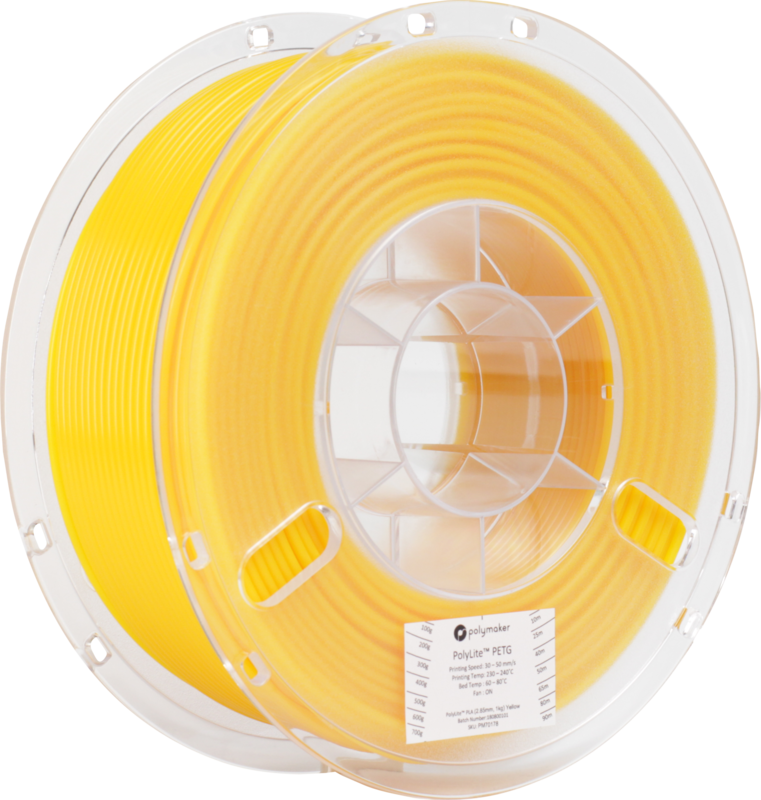 PolyLite PETG is a naturally transparent material that is best used in lighting and water applications. 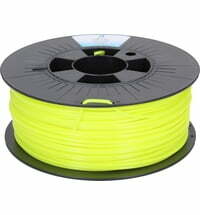 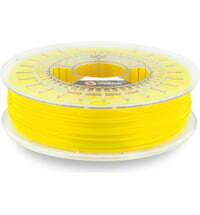 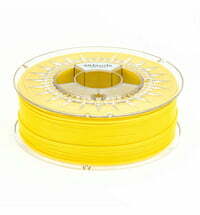 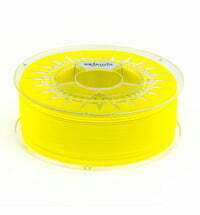 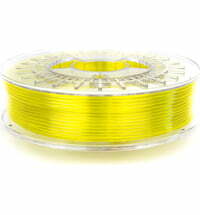 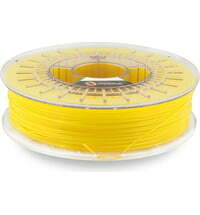 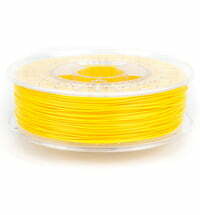 PETG is a UV stable filament with balanced mechanical properties, available in many colours. 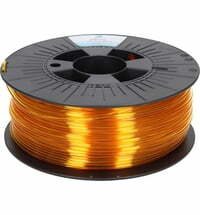 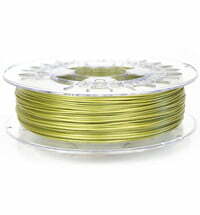 With its physical properties and mechanical strength, which are directly between PLA and ABS in almost every way, PolyLite ™ PETG is a great all-round filament for everyday printing.